Mode 2 (Only Motion Sensor Mode): Single click the switch, the BLUE indicator light will flash for 1 sec. In this mode, the light will turn on as long as it detects human's movement, not only in dark condition but also in daytime. 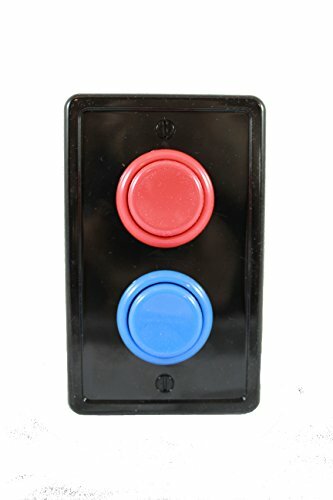 Mode 3 (Always On): Single click the switch again, it changes to "Always On Mode", the RED indicator light will flash for 1 second. 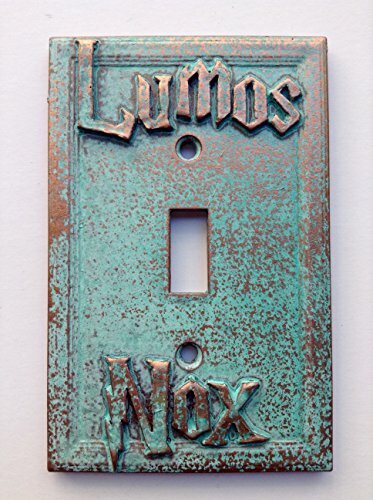 Note: When it on AUTO Mode ( include 2 motion sensor modes ), it will light up about 15s - 20s, and it will turn on again once it detects human's movement. Please do not put two light too close because they will interact with each other when it's in "AUTO" mode. 1-Year Warranty and 30 days money back guarantee. Please feel free to contact us for any issue, we'll give you a satisfied reply within 24hrs. 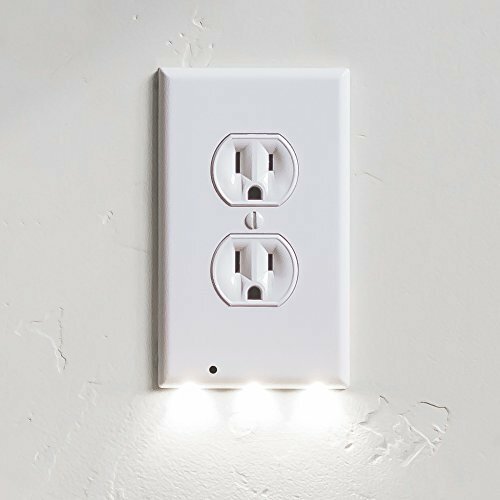 SUPER BRIGHT -- Contains 78 pure white (240LM) & energy saving LEDs, brightness and comfortable to illuminate dark spaces. 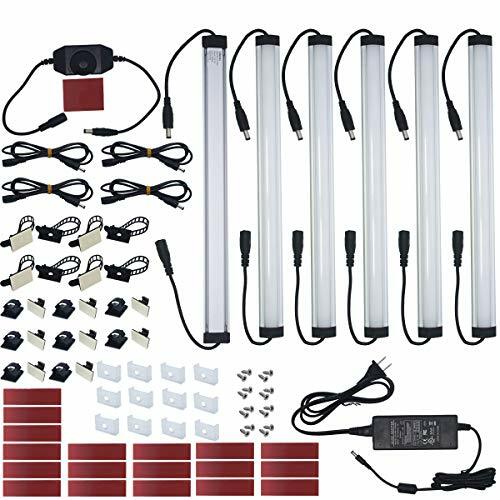 EASY TO STALL -- Built in strong magnetic, this LED light can be adsorbed directly on any iron product, OR installed by magnetic strip ( included ), no hard wiring. It's very easy to install and remove. EXCELLENT MOTION SENSOR -- Slide switch in AUTO, Auto-on when automatically senses human motion within 3 meters (15 ft) , 140 degree and Auto-off after 20s if no motion detected. AUTO mode could only work in dark place, which can save energy. APPLICATION & WARRANTY -- Ideal for the bedroom, closet, cabinet, workshop, garage, stairwell, hallway, storage room etc. We provide you 100% satisfaction warranty with 30 days money back guarantee and 1-Year Warranty. Please feel free to contact us with any issue, we will give you a satisfied reply within 24 hrs. *The Motion Sensor Led Light is most multifunctional in Led Lights products. *Easy to absorb all the iron article surface as the LED Lamps with built-in magnet. 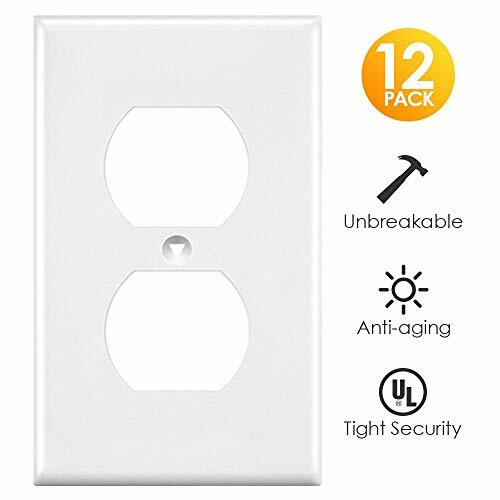 *Can install motion sensor light on anywhere by 3M sticker! Step 1:Use 3M sticker to adhere iron sheet on closet,wardrobe,drawer or anywhere else you want to install the Led motion light bar. Step 2:Step 2:When bottom flat part(built-in magnet) of Led motion light close to the iron sheet, will adsorb by the magnetic force. Way 2 by magnetic the Light Bar is magnetic, easy to absorb all the iron article surface. 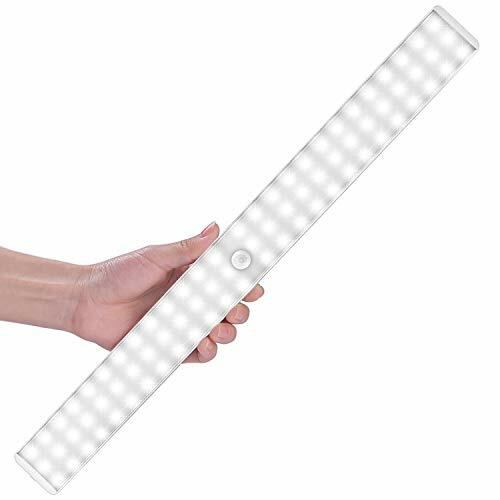 Take down Led Lamps Bar from the surface or iron sheet when you need to charge LED Motion Light Bar. Quality Guarantee:OTINLAI Brand Ensure Quality,Provide service as free return and exchange after purchase.The Motion Sensor Light own the unique design patent of appearance.With Aluminum Alloy Shell & 10PCS LED,the LED Lamp only weight 78g and 1.25cm thickness. Applicable Occasions & Wide Usage:The Led Light is suitable for Indoor Lighting,Under Cabinet Lighting,Sensor Night Light,led cabinet lighting,Used as Night lights,led closet light,Motion sensor lights,rechargeable led light,Kitchen lights,under-cabinet Lights,Wardrobe Lights,stick-on lights,USB Light,Stairs Lights,Basement Lights,Attic Lights etc. Easy Installation:Built-in magnet,the cabinet light absorb on all iron article surface. Also can use the double-sided 3M tape and iron sheet to stick on any non-iron article surface.You can take it off anytime If need charge or change place. 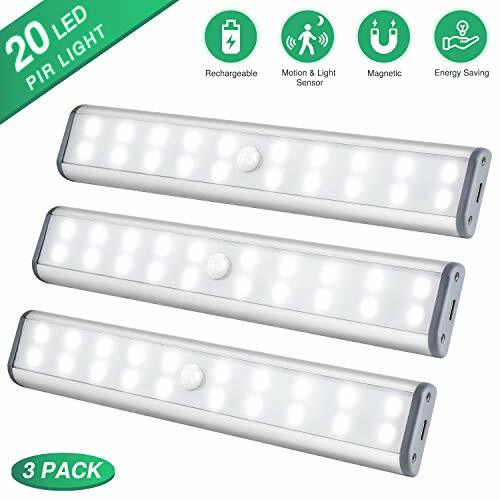 3 Modes Adjustable:Motion Sensing/Instant On/Instant Off, can be used as normal night light or motion sensor light.In night or dark place can set Under Cabinet Lights to G Mode.Auto-on within 10 feet, Auto-off after about 20 seconds if no motion detected. Energy Saving:With 850mAh large volume Lithium Batter and USB port Led Battery Light can be rechargeable and reused for many times.Compare to traditional disposable dry battery type More efficient,More Eco-friendly. Super Bright. No LED Dots ---Super bright soft even warm white light. No LED dots. No light glaring. 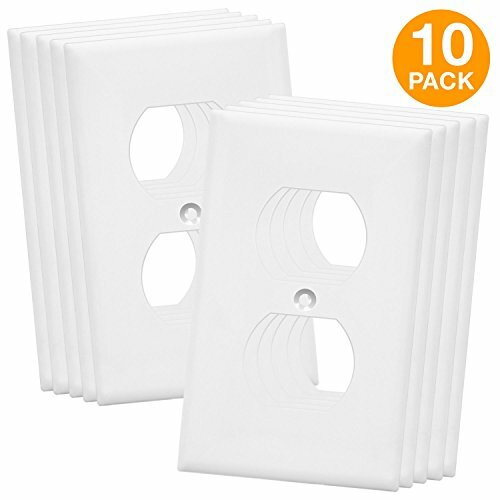 Easy to Install ---Sufficient self-adhesive pads, mounting clips, wire clips, extension cords will help you to install this under cabinet led lighting kit quickly and easily. 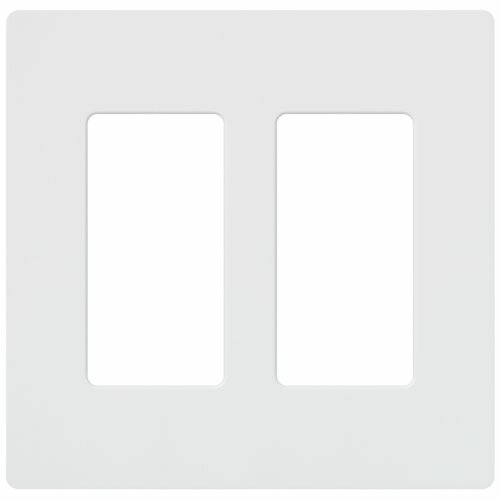 Dimmable ONLY by included LED dimmer ---Rotary switch dimmer included for 0%~100% stepless dimming. 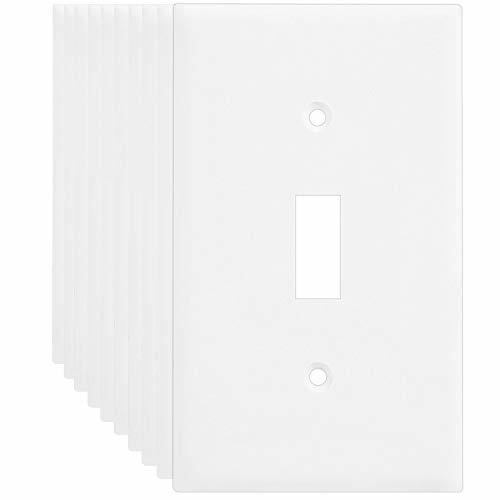 NOT compatible with existing Wall Dimmers. Premium Quality ---Premium higher quality certified power supply included with US plug with 115CM cable. 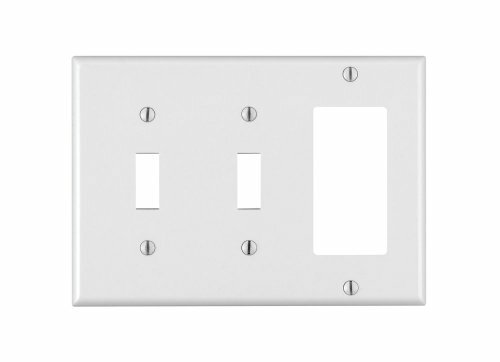 Licensed electricians can cut off the US plug and hardwire it to an ON/OFF switch. Reliable & Long Lifespan --- Pls ONLY buy from Litever/Litelife. We are NOT responsible for any purchase from other sellers. Get a custom fit and finish for a fraction of the cost with Shade s Original Arch Light Filtering Fabric shade. 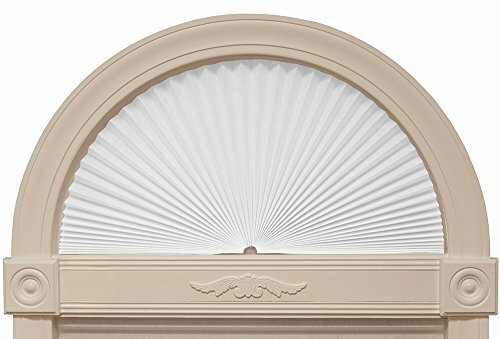 Designed for perfect half-rounded arch shaped windows, this pleated shade softly filters light while creating privacy and reducing glare. No tools needed for installation. Just trim at home for a perfect fit inside the window, then peel and place for permanent installation no drills, screws, or brackets needed. These shades are available in white and natural colors. A powerful thumb screw with embedded steel nut prevents stripping and locks pole securely. A free Bulb Cleaning Device is included for cleaning dusty old bulbs. Pre-assembled wire loops prevent hassle and improve reliability. A press-fit steel pin prevents suction cup rotation; patented support prevents bulb wobbling. Connect it to Hue Hub (sold seperately) in order to control lights with your Hue App, Voice or Smart Home device. Compact design, full light experience. Create a vibrant ambiance with the Hue Play light bars. Choose from 16 million colors to experience different light effects. Lay it on the floor, let it stand on the cabinet, or mount it on the back of the TV and paint your wall with light. Sync your lights to music or movies using the Hue Sync app. 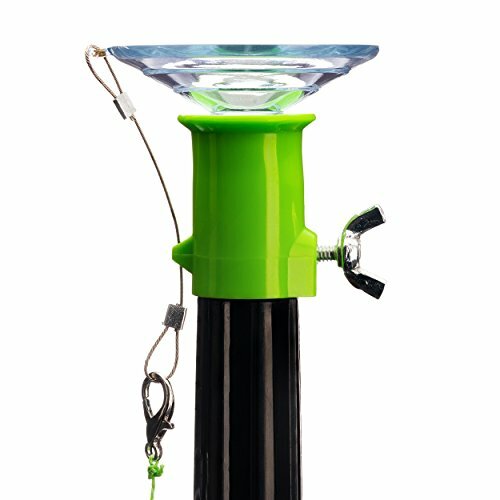 This base kit provides 2 light points, 1 power supply unit, 2 table stands and 2 TV-mounting supports. Requires the Hue Hub (sold Separately) for the full Hue experience and to take advantage of voice activation. Purchase the Philips Hue Hub (Model: 458471). Search "Philips Hue Hub" or "B016H0QZ7I" to find this product on Amazon. ULTIMATE ENTERTAINMENT EXPERIENCE: Create the most beautiful backlight for your television. 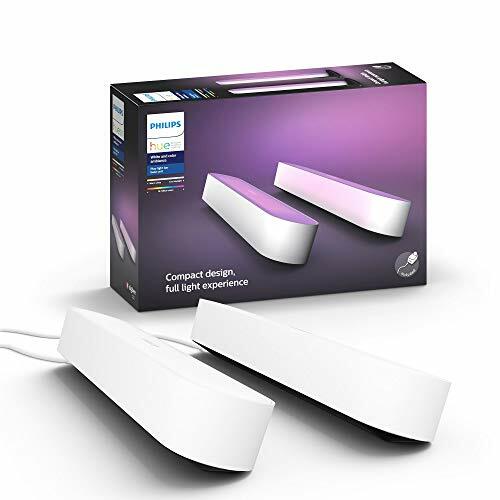 Just mount Philips Hue Play behind your screen using the clips and double-sided tape included in the pack, and enhance your viewing experience with splashes of light surrounding your television. Search for Hue Sync (FREE) at meethue.com to your PC and synchronize your Philips Hue lights with your Music & Movies. Hue Hub required. 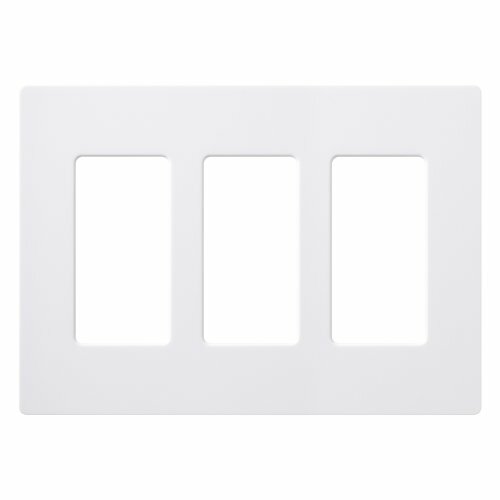 EASY INSTALLATION: Connect not only 1, but up to 3 Hue Plays to the same power supply unit, leaving enough room for other devices. With each additional Hue Play, your smart lighting experience becomes even more immersive. This base kit includes 1 power supply, 2 table stands, 2 TV-mounting supports. Connect it to Hue Hub (sold seperately) in order to control lights with your Hue App, Voice or Smart Home device. Compact design, full light experience. Create a vibrant ambiance with the Hue Play light bars. Choose from 16 million colors to experience different light effects. Lay it on the floor, let it stand on the cabinet, or mount it on the back of the TV and paint your wall with light. Sync your lights to music or movies using the Hue Sync app. This base kit provides 1 light point, 1 power supply unit, 1 table stands and 1 TV-mounting support. Requires the Hue Hub (sold Separately) for the full Hue experience and to take advantage of voice activation. Purchase the Philips Hue Hub (Model: 458471). 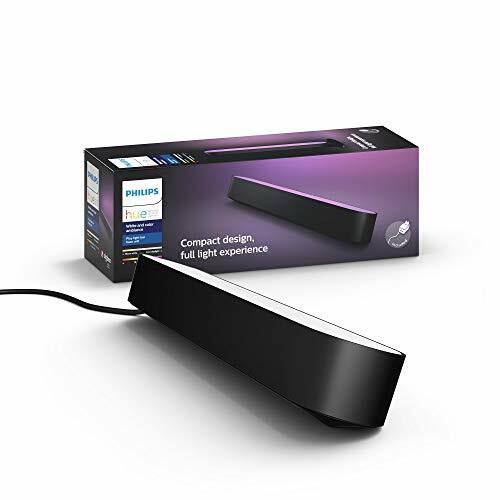 Search "Philips Hue Hub" or "B016H0QZ7I" to find this product on Amazon. Why Choose HIBOITEC Wireless Rechargeable Closet Lights? We are a professional manufacturer of lights. Our lights are sold to 22 countries in the world, with annual shipments of more than 5 million pieces. We are one of the top 10 manufacturers of lamps in China. Every lamp we sell goes through 100 process tests to ensure that the lights delivered to customers are perfect. -More Brightness: With 20 LEDs, up to 160 lumens, more bright than other 10 LEDs counter lights. 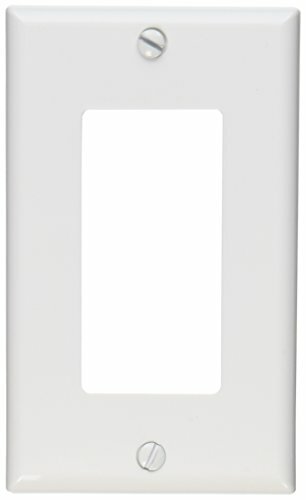 -Larger Batter Capacity: Built-in 1000mAh rechargeable battery, larger battery capacity than other tap closet light with 850mAh battery. -Longer LED Life: LED Life expectancy of more than 60000 hours, longer than other 50000 hours LED closet lights. -Two Modes Adjustable: On/ Off & Motion Sensor Mode. -USB Rechargeable: Using rechargeable design, easily charged via usb cable. No longer use AAA battery. -Stick on Anywhere: Using magnetic back design, can stick on any iron product. -Wide Applications: Ideal for cabinets, closets, basements, stairwells, indoor garages and so on. 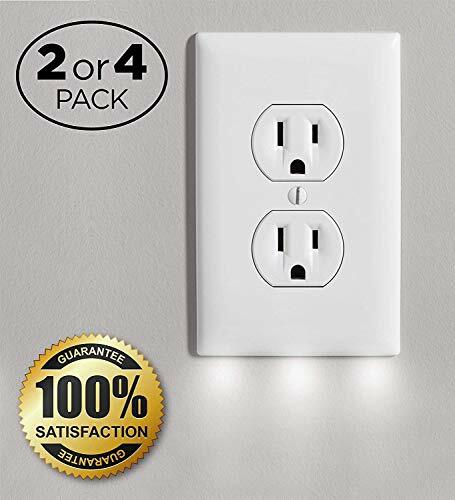 [Upgraded Version & More Bright Sensor Closet Light]: With 20 LEDs(Not 10 LEDs) for each light, up to 160 lumens, more bright than other LED closet lights in the market, very easy to find what you're looking for and perfect to light up in a large space where there is no light system, like the cabinet, wardrobe, stairs, etc. HIBOITEC motion sensor light is the best choice for you. [Automatic Switch, Free Your Hands]: HIBOITEC cabinet light has two working modes, Motion & Light Sensor Mode, Always On and Off Mode. In G mode, this counter light automatically turns on when it senses human motion within 10 feet in a dark environment, and automatically turns off after 20 seconds of inactivity. You can use these lights as normal light or safe light. 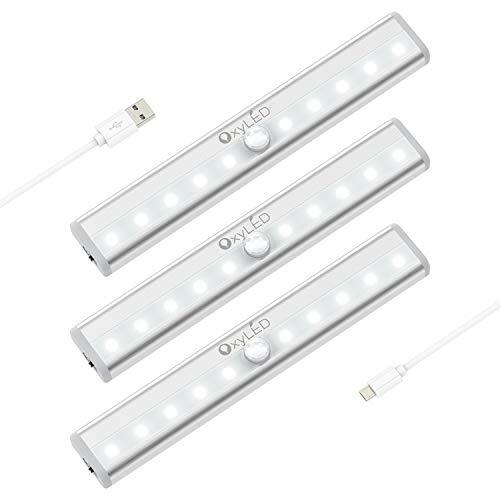 [Larger Battery Capacity & Rechargeable]: Built-in 1000 mAh high-capacity rechargeable battery, has larger battery capacity than other led cabinet lighting, easily to charged via USB. 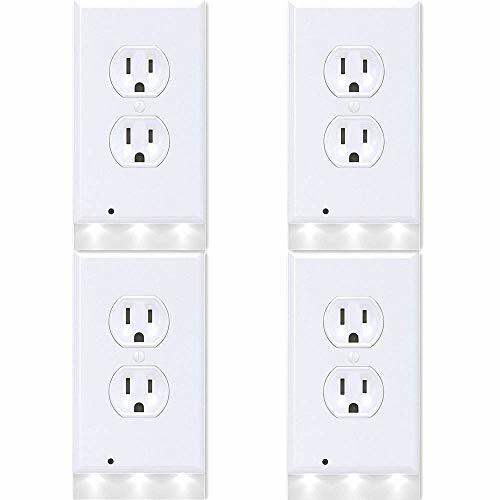 After fully charged, these closet lights last for up to 8 hours under on mode and last 1-2 months under motion sensor mode. NEVER replace AAA batteries frequently. Energy Save & Save More Money! [Two Ways to Install]: Easy to install and remove without any other tools. Using Magnetic Back Design, can stick on any ironwork, allows you to change the its location you need. Or you can use the included tape to attach the iron to any non-ferrous product surface. When you need to charge or change position, you can take down the closet lights at any time. [Lifelong Replacement for Free]: We provide lifelong free replacement service. As long as you are not satisfied with any quality problems in the use process after receiving the goods, you can come to consult our customer service. We confirm the product problems and unconditionally replace new products for you. There is no time limit, lifelong quality assurance. We have confidence in our products! 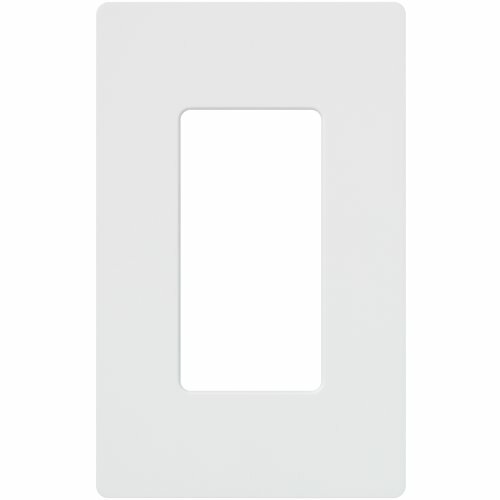 Remote Control / Touch Switch Remote is perfect to easily adjust the brightness and/or setting a timer of this cabinet light. Touch switch allows to one touch on and one touch off. You can choose the suitable control method according to different applications. Variable Dimming Function 2 methods to adjust the brightness for LOFTER remote control cabinet light. One is adjusted by "+" or "-" Button for 10% 20% 30% 40% 50% 60% 70% 80% 90% or 100% . Other is adjusted by Shortcut Button to 50% or 100%. 4 Different Timer 15, 30, 60 or 120 minutes timer are all available for this under counter light , You can set it to different timer per your different needs. Battery Powered : Each led under cabinet light is powered by 4pcs AAA batteries (Not Included) , when batteries are run out, just need several seconds to install and exchange the battery, needn't to wait the battery be charged fully as the rechargeable version light. 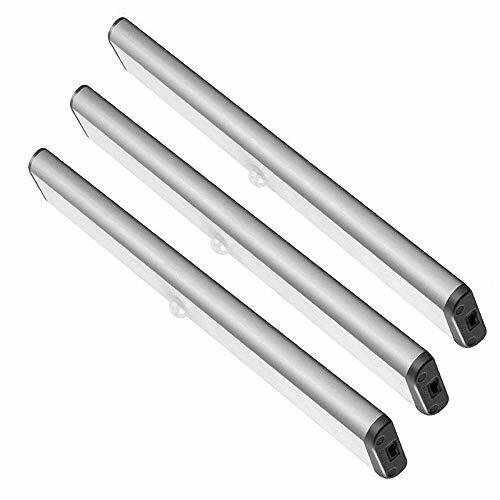 Sturdy Metal : The body is made of high quality aluminum alloy, offer a nice sturdy feel and it is very durable, don't worry about break or crack issue. Easy to Install : LOFTER tap light bar comes with 3M adhesive magnetic strip, very simple to install or remove. After installing, just 1 second to pull it to change battery, don't need any tool. UPGRADED 2 CONTROL METHODS Compared to traditional Remote Control cabinet light , LOFTER led cabinet light has 2 Control Methods - Remote Control and Touch Control. Sensitive and wide control range remote allows to work well from across the room and at different angles. 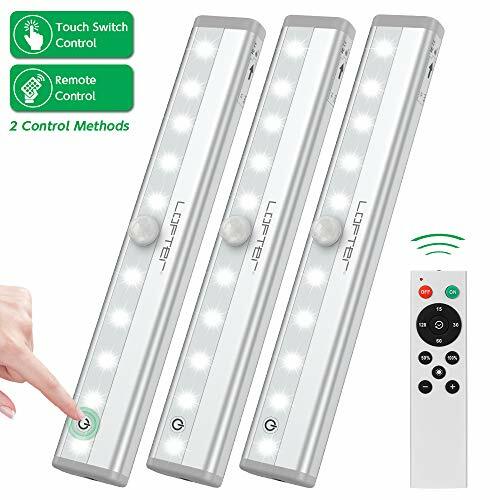 And when the remote is not around you, great response touch switch easily achieve turn on/off the led cabinet light by light touch. BATTERY OPERATED Each closet light is powered by 4pcs AAA battery (Not Included), good Lighting Solution for the Dark Areas that have limited or no access to electricity. Please adjust to appropriate brightness for better battery lifespan and please don't use it for main source of light. NOTE: the AAA battery should be 1.5V or above 1.5V. EASY INSTALLATION Our led under cabinet light comes with 3M Adhesive Magnetic Strip, Easy to install or remove to replace the batteries.Compact design is ideal for Your home's dark small spaces, such as Under Cabinet , Under Counter , Closet , Shelf , Cupboard , Pantry , Bookcase , Over the Sink etc. 100% SAFE & NO RISK Providing the Best Quality Product and Best Customer Service is our NO.1 Principle. We offer a 30 DAYS MONEY BACK GUARANTEE and 12 MONTH WARRANTY for this night light . Purchase it now by click Add to Cart.